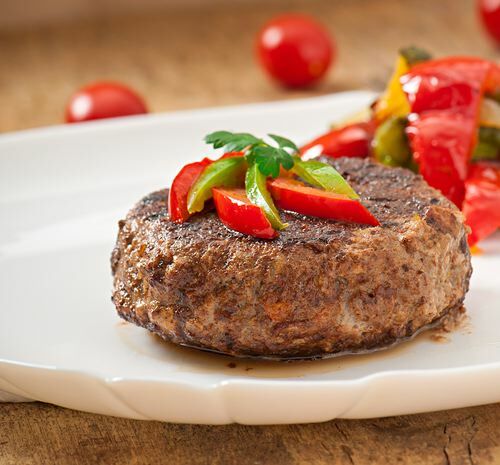 Gourmet beef burger are an amazing product. It has a nice chunky chop and a juicy burger with lots of flavour’ far superior to anything else on-line or in other supermarket retailers. Our burgers are made with beef sirloin & skirt steak and fresh ingredients. They were voted the best burger winning the diamond award for the south east of England and they made it to the National finals winning Gold. TOP TIP: So good are the Gourmet burgers, they cook very very quickly so treat them like a steak when cooking, flip regularly.